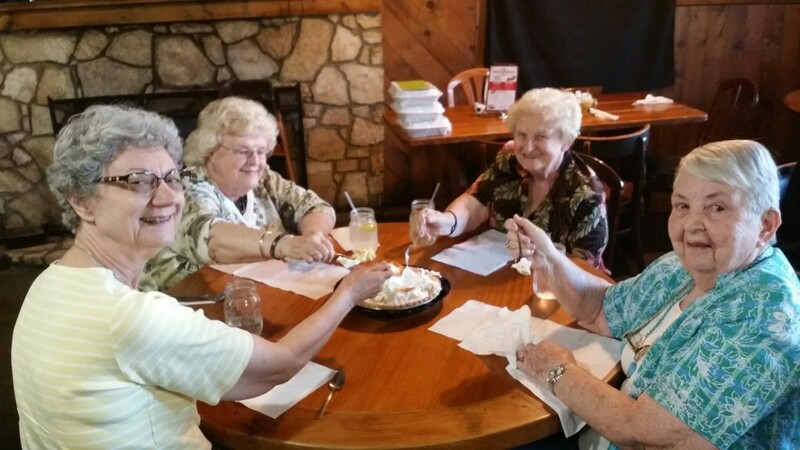 These ladies know how to do it.Forks and a pie in the middle of the table; no plates! What a great tradition!! 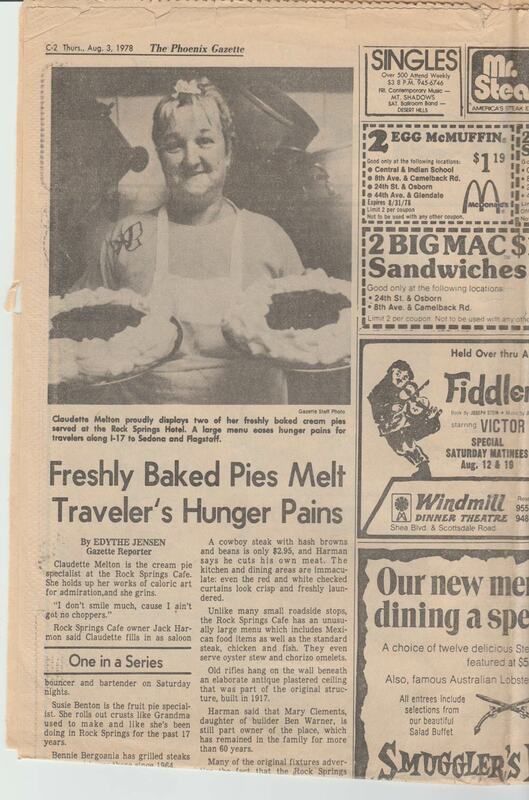 Come to Rock Springs and go “Pie Diving”! https://rocksprings.cafe/wp-content/uploads/2015/09/logo_restaurant-300x138.png 0 0 admin https://rocksprings.cafe/wp-content/uploads/2015/09/logo_restaurant-300x138.png admin2016-05-04 13:09:472016-05-04 13:09:47Let's go PIE Diving!